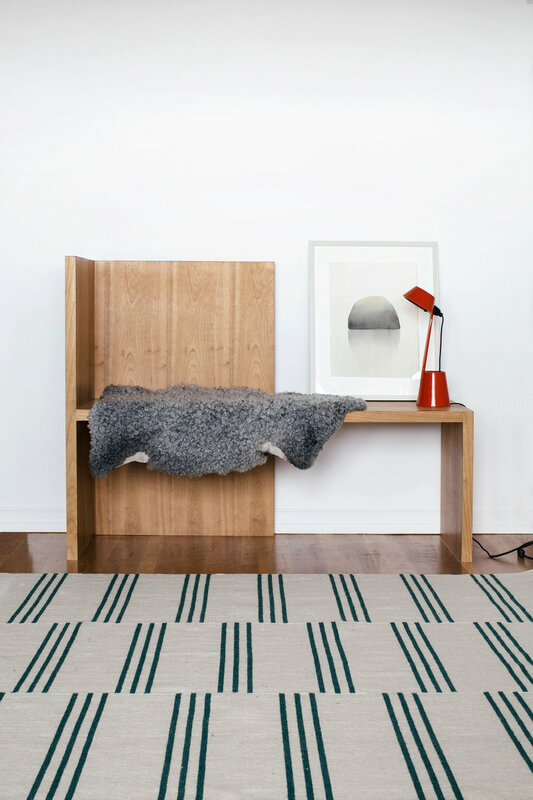 Free shipping in Europe and USA on all rugs. We also offer free returns within 30 days. Sign up with your email address to receive news and updates from us up north.